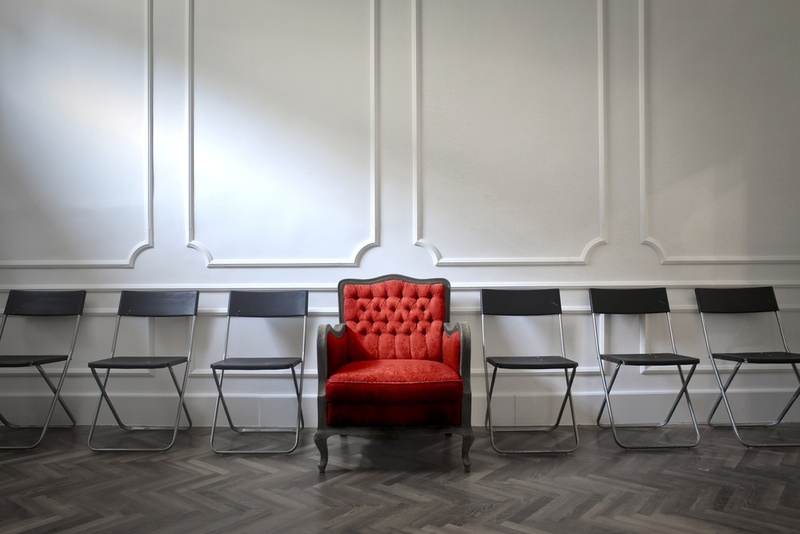 Simon has over 20 years’ experience in the Employer Brand and Employer Reputation space. He leads the global creative & brand offering for Symphony Talent, through the Hodes brand. Prior to this he was responsible for the reinvention and rebuilding of Hodes in Europe to be the highly respected, award winning creative & brand agency it is today. 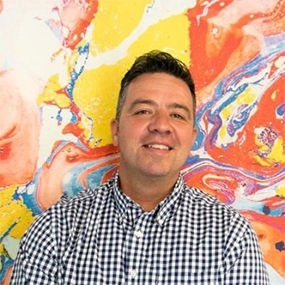 Simon is focussed on applying a market-leading and unique focus on developing convention challenging creativity and approach to Employer Branding, now being delivered globally across Symphony Talent’s portfolio of clients. Having led the European Hodes business and its vision, been the senior client sponsor for the entire portfolio, and often taken a strategic lead for many client projects, he now leads the European arm of Symphony Talent, responsible for all clients and activity across Europe too. Over the years, Simon has worked with some awesome brands and clients including: Unilever, Visa Inc, Moody’s, Sky, PNC Bank, Staples, Enterprise Rent-A-Car, Ferrero, Dixons Carphone, Amplifon, The Body Shop, Owens-Illinois (O-I), Benoy, British Airways and Aviva, to name just a few. He’s also bagged a few awards along the way too! 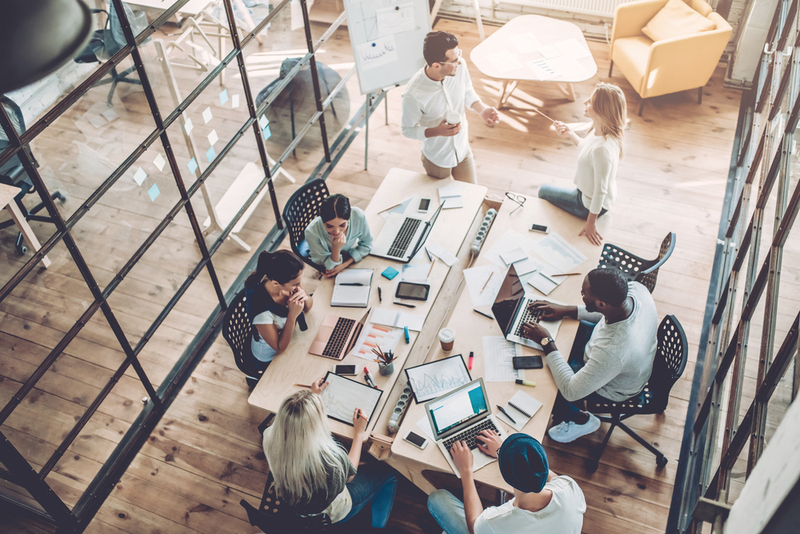 With so much of your attention already focused on the candidate and employee experience, you might be overlooking one of its most important components: your Employee Value Proposition (EVP). After all, it’s the foundation from which all your messaging should emerge – and if it’s not very well-crafted and completely believable, it can actually have a negative impact on your employer reputation and in turn your recruiting plans and retention efforts. Investing the time and resources it takes to build an EVP, and in turn manage your Employer Brand, is well worth the effort. So, whether you’re up to the challenge of taking this on yourself – or with the help of experts – I wanted to share some insights to help you along.